The specs seem great – single vineyard, low yielding, handpicked and 35 year old vines. I just wasn’t convinced in the glass. Aromatics of lemon and stone. 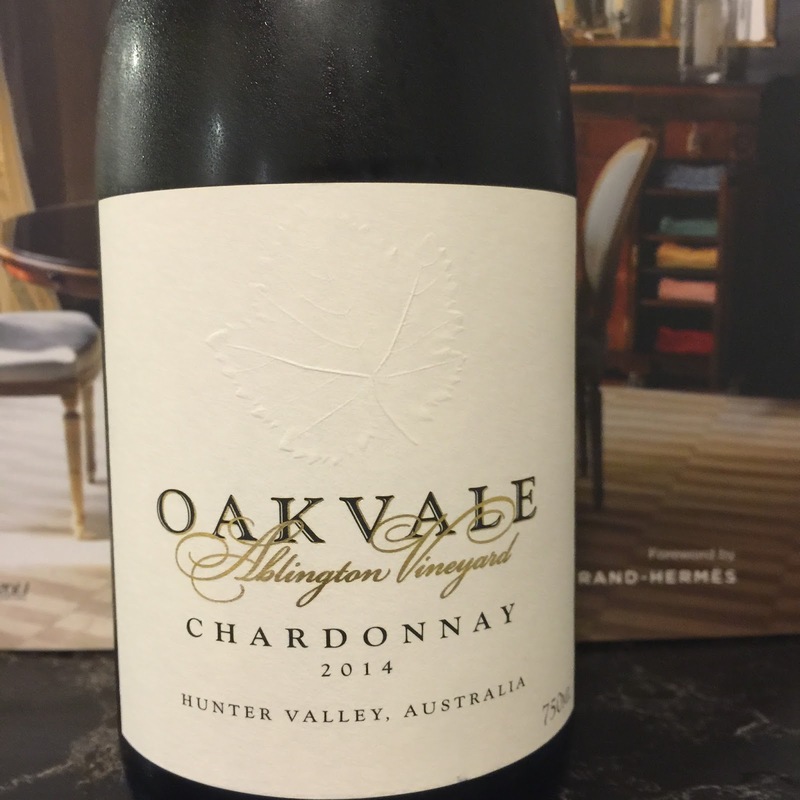 The palate seemed slightly soapy, with flavours reminding of lemon pith and a dilute character. Picked on 17 January.